We provide a range of mobile printers, which include receipt printers for printing receipts and tickets while you are on the go; label printers for printing barcode labels when and where you need them and A4 portable printers for all field workers requiring quality A4 documents. 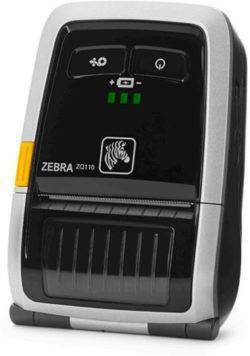 Whatever your application we have a thermal desktop barcode printer to suit from either Zebra Brother or Sewoo. 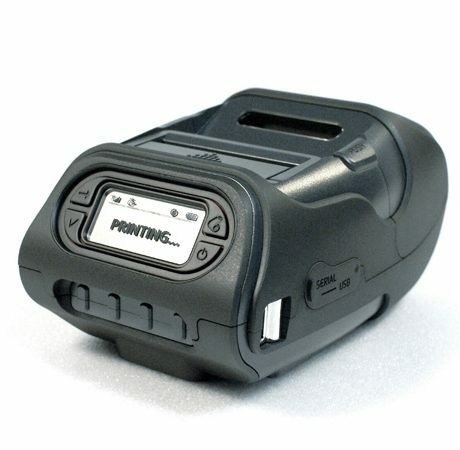 The compact and durable 2″ LK-P22 offers the highest printing speed in its class with flexible connectivity options. 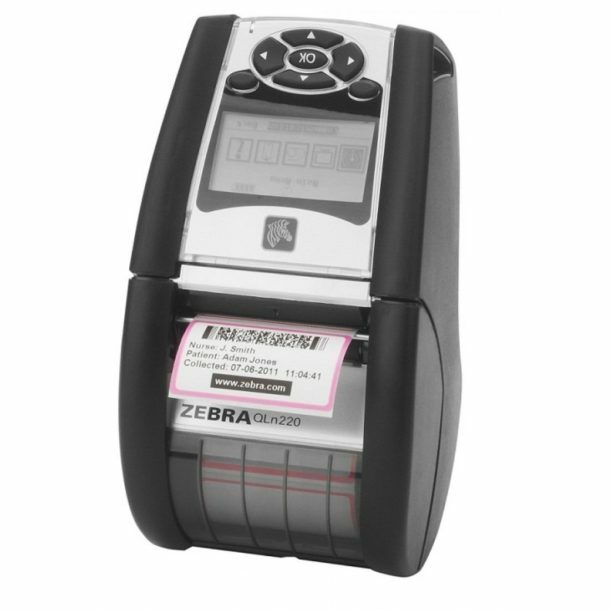 The ultra rugged 2″ LK-P12 receipt and label printer offers adjustable paper width, IP 54 rating, rapid printing speeds and flexible connectivity options. 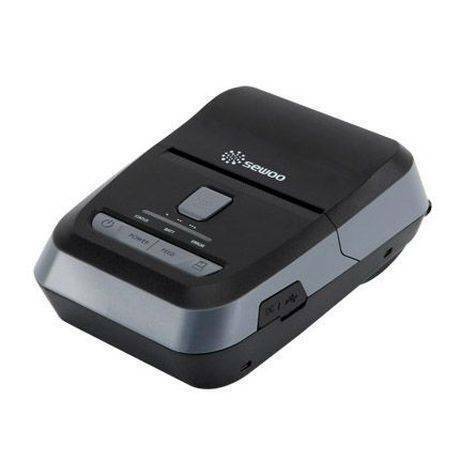 Amazing value 4-inch direct thermal receipt/label printer with adjustable paper sizes, Bluetooth and WiFi connectivity options. 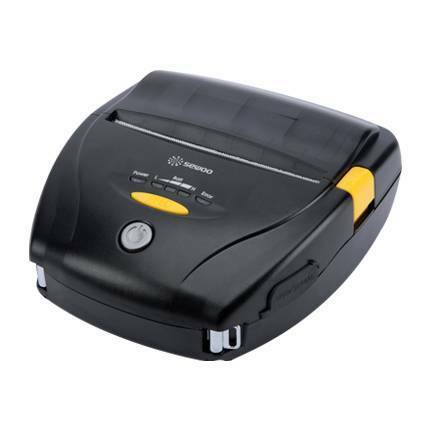 Super rugged 4″ direct thermal receipt and label printer with large paper capacity, IP 54 rating against water and dust as well as flexible connectivity options. The smallest, most advanced A4 portable thermal printer on the market with all-inclusive mobile device support and ‘out of the box’ performance. Zebra’s proven drop-resistant durability; user-friendly, productivity-boosting features; and easy integration. 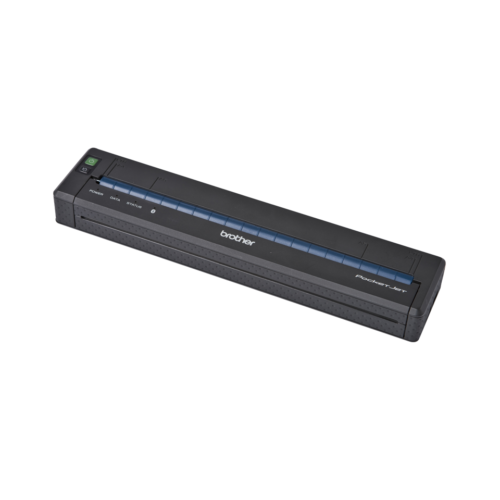 The compact, rugged LK-P12 is designed to be your first choice when it comes to mobile printing. Its up to date, ergonomic design coupled with a 5 foot drop spec brings an ideal combination of strength and usability. The compact and durable LK-P22 offers the highest printing speed in its class, while being smaller than your average cellphone. With a long battery life, NFC functionalaty and enchaced user convinence it’s a popular choice for mobile printers. 4-inch direct thermal receipt/label printer with adjustable paper sizes, Bluetooth and WiFi connectivity options. 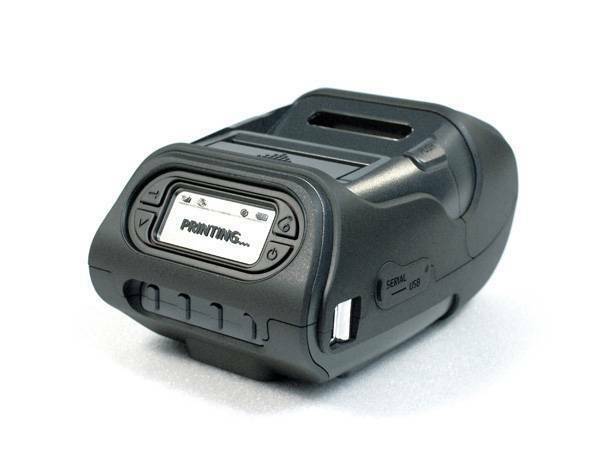 Super rugged 4″ direct thermal receipt and label printer with large paper capacity, IP 54 rating against water and dust as well as flexible connectivity options. Available at a great value. 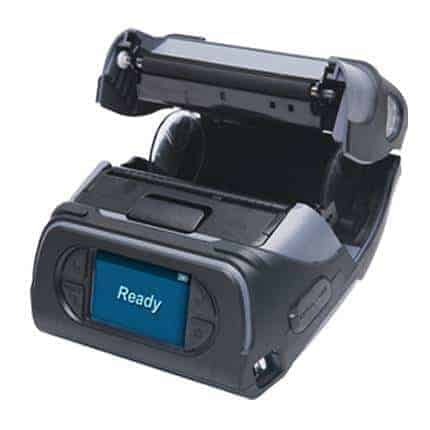 Brothers mobile A4 thermal printer, featuring multiple connectivity, 200dpi / 300dpi resolution options and a user friendly setup. The PJ-700 series can be used in just about any physical configuration that a customer’s work environment requires.